With that said, the remaining Yoga schedule will be as follows. We’ll be looking to fill the yoga classes with a new yoga instructor in the future (they will have some big shoes to fill!) 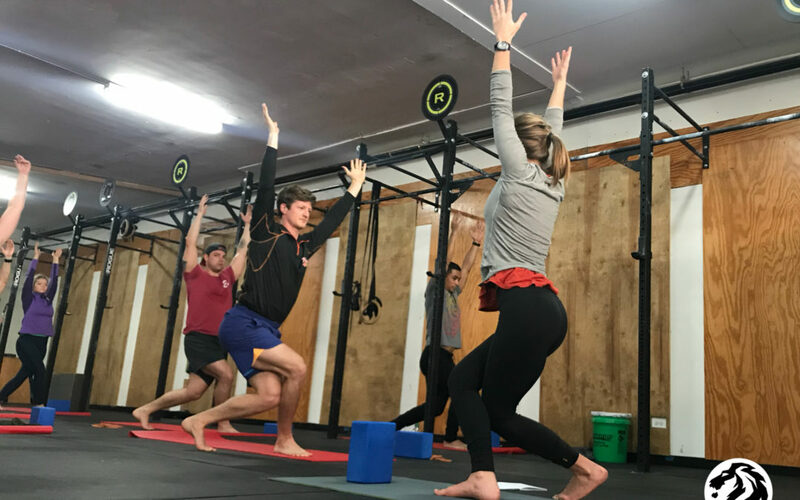 In the meantime, the Wednesday 7p slot will return back to normal class, and there will be no class scheduled at 11:30a on Sundays after rowing. There are only a few yoga classes left ! Make sure to take one (or a few) before she leaves! Thank you, Diana!